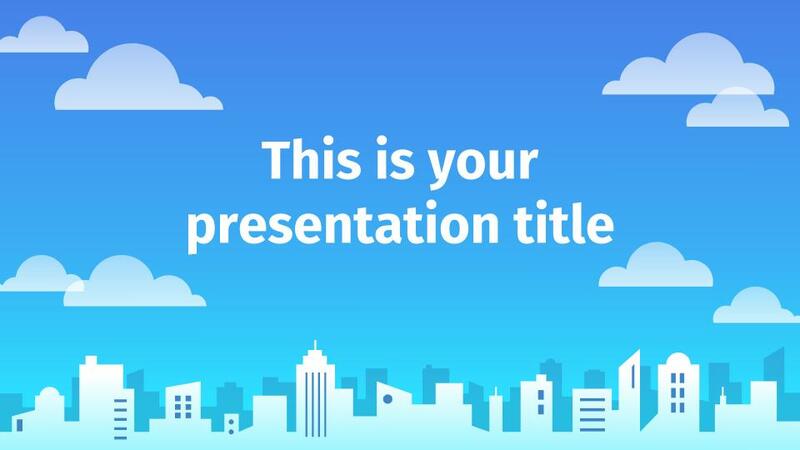 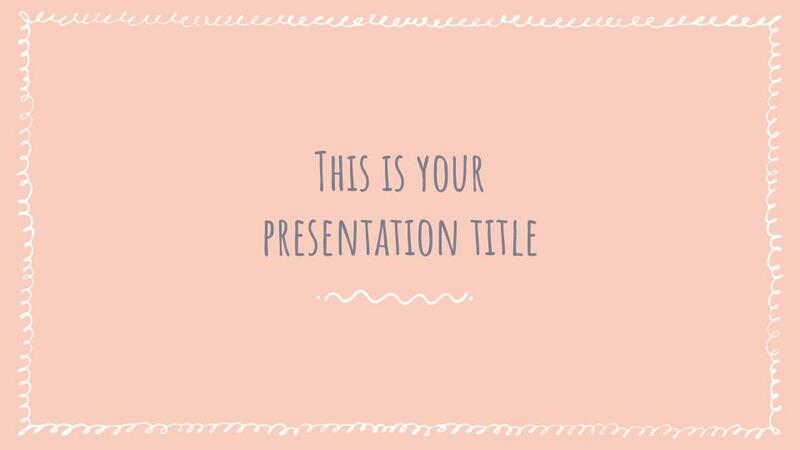 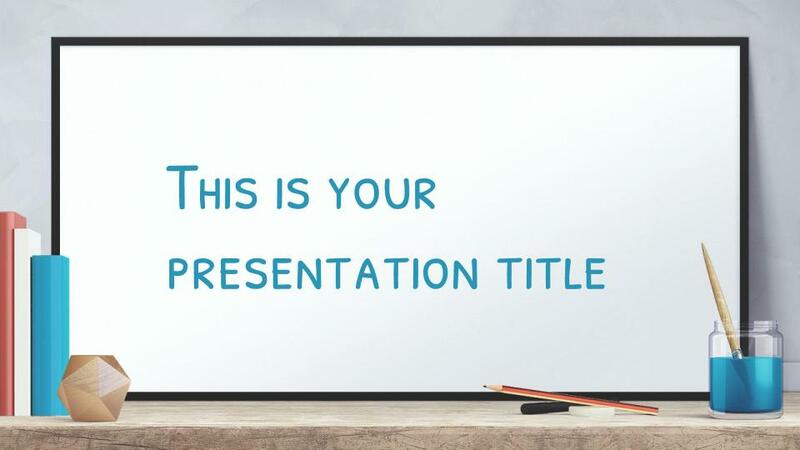 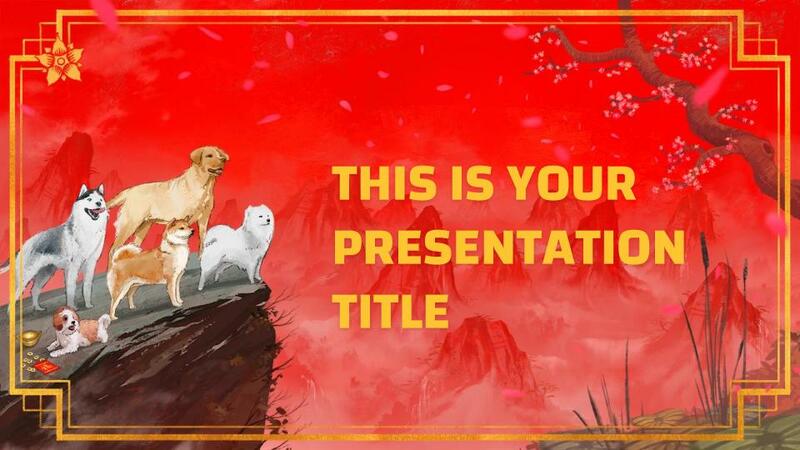 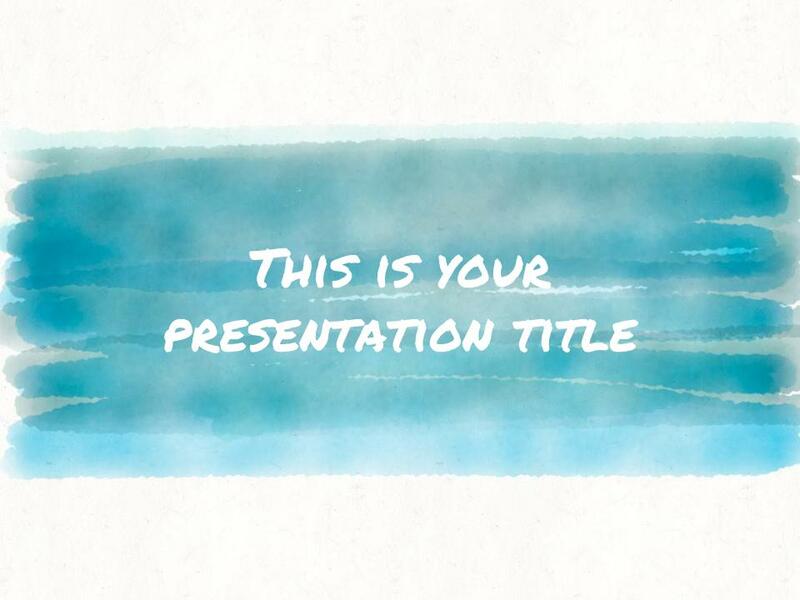 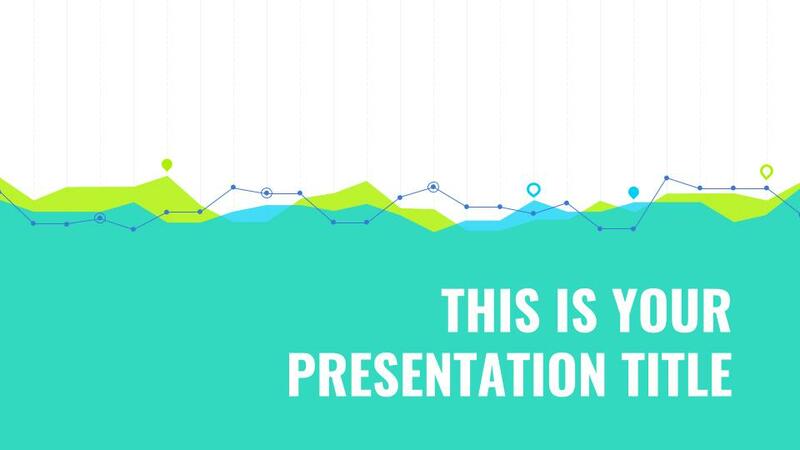 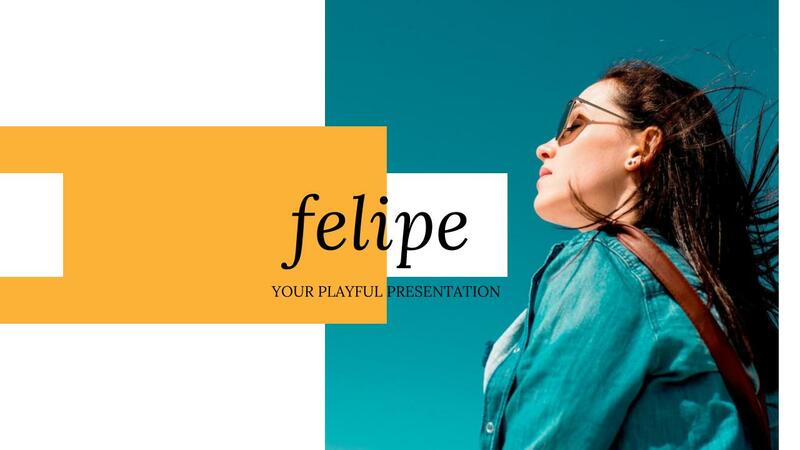 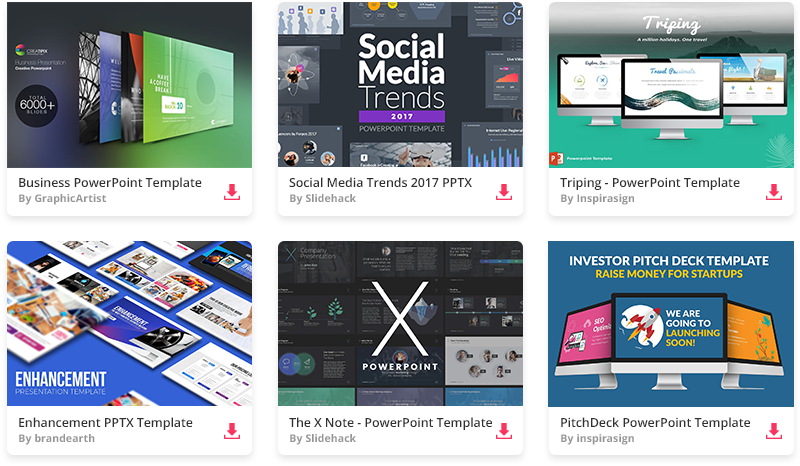 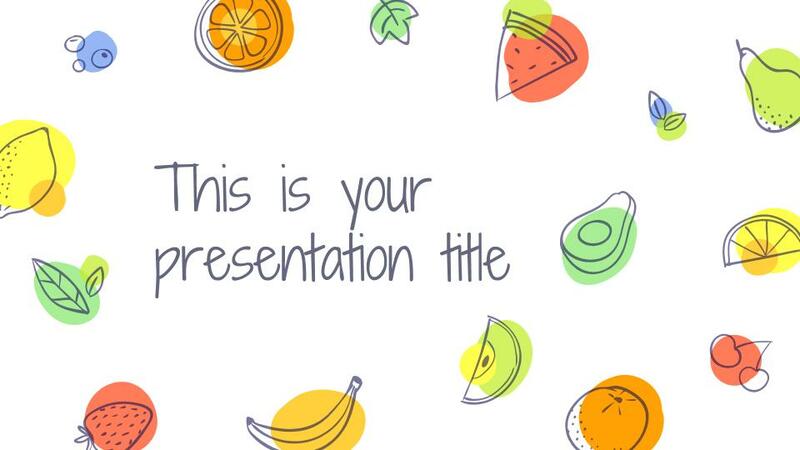 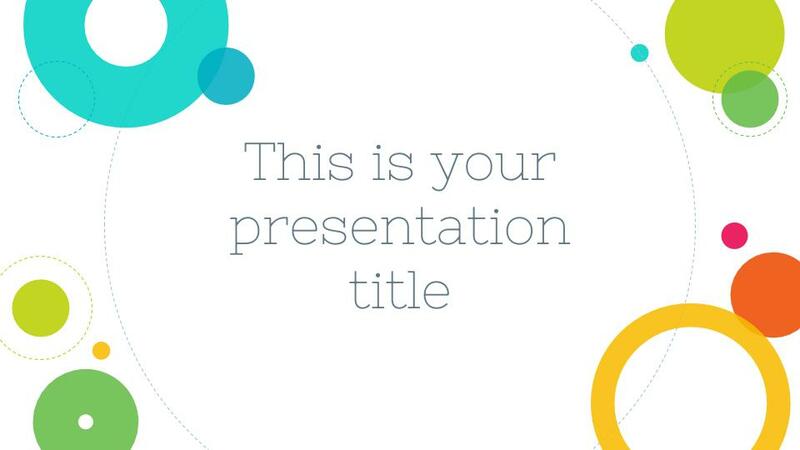 Add a little bit of fun to your presentations and turn your audience’s attention into engagement with these playful Google Slides themes and Powerpoint templates. 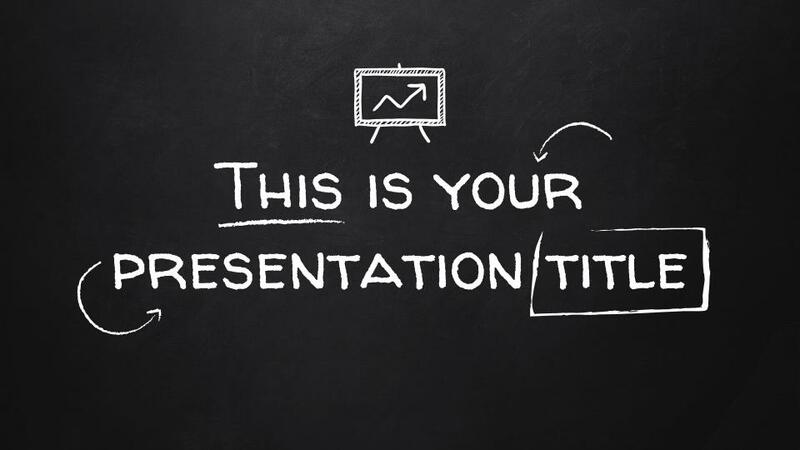 Be different and original in education, public speeches or even in formal presentations. 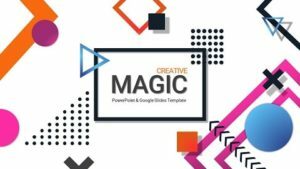 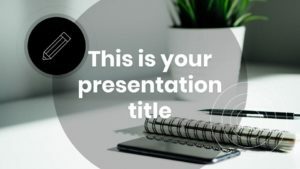 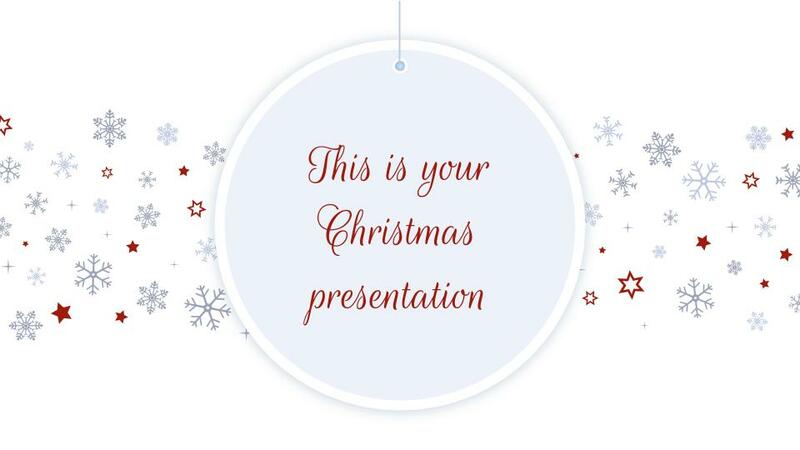 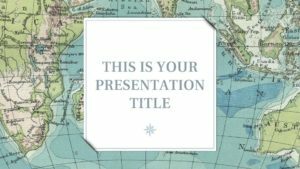 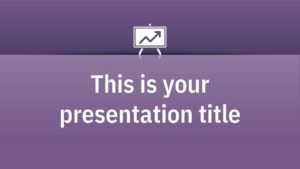 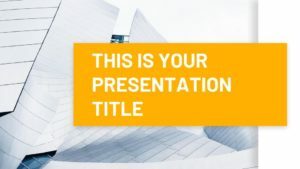 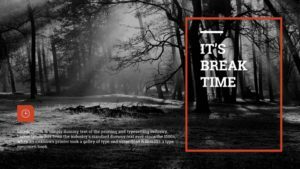 Work right away in Google Slides or download the template as a PowerPoint PPT file and continue working on your computer.